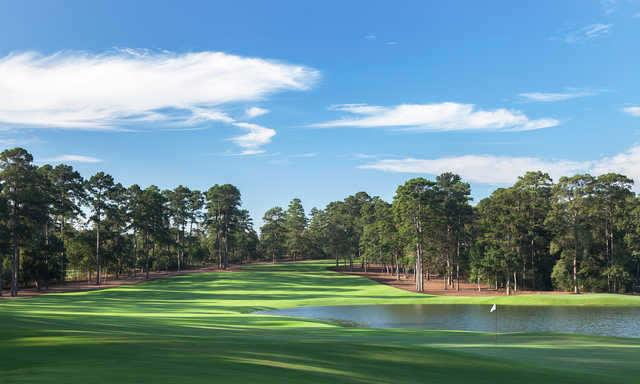 Bluejack National in Montgomery is home to the first U.S. course designed by Tiger Woods. 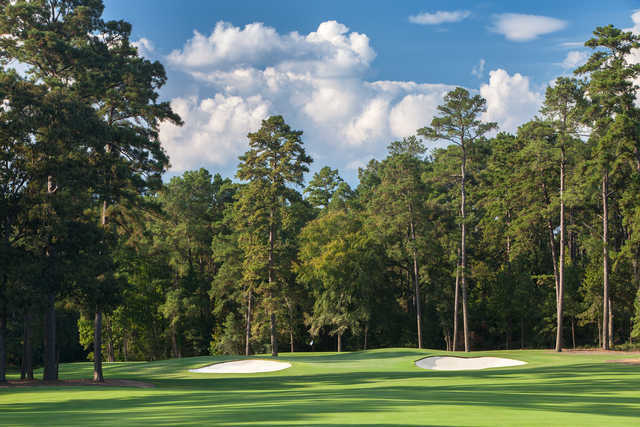 Located just north of Houston, the scenic setting of rolling hills and mature forests is more reminiscent of the pinelands of Georgia and the Carolinas. 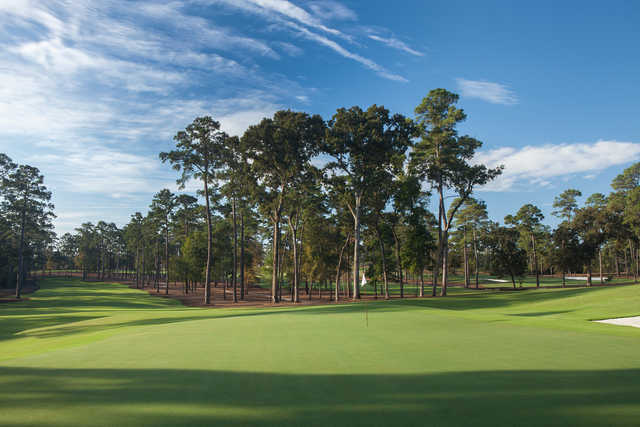 Woods utilized the natural features of the landscape to craft a classic layout that focuses on playability as well as creativity. 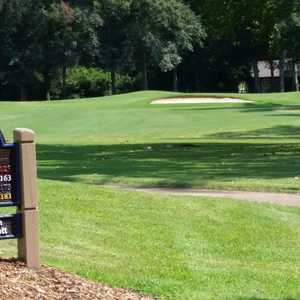 Throughout the course you will find a wide range of shot-making options. The greens were contoured to be quick and the surrounds are mowed tight, putting a premium on ball position and strategic angles to the greens. 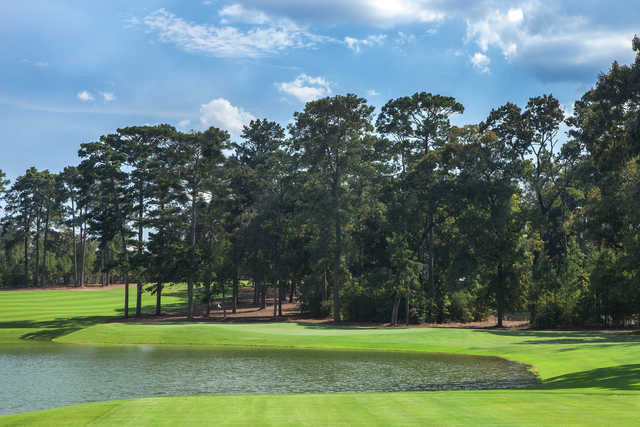 Natural lakes and streams were incorporated into the course design as well. 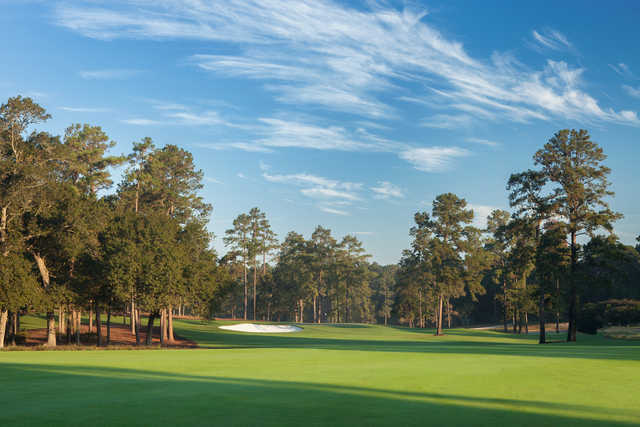 Though the layout provides a fun challenge, there are multiple tee boxes on each hole, allowing players of all skill levels to play to their abilities. 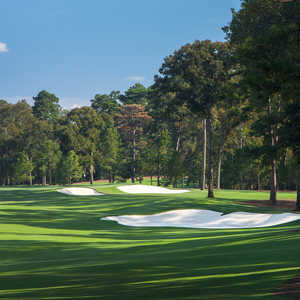 The absence of rough also presents players with wide landing areas. Dress code: Proper golf attire is required. No Denim. 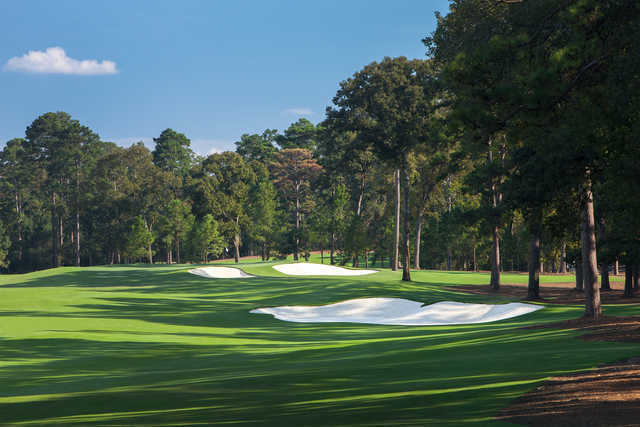 Outstanding course, excellent service and facilities!! 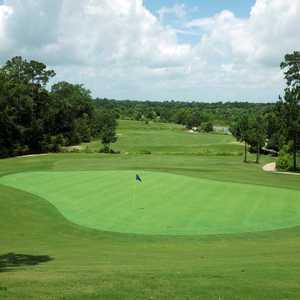 Amazing golf course! 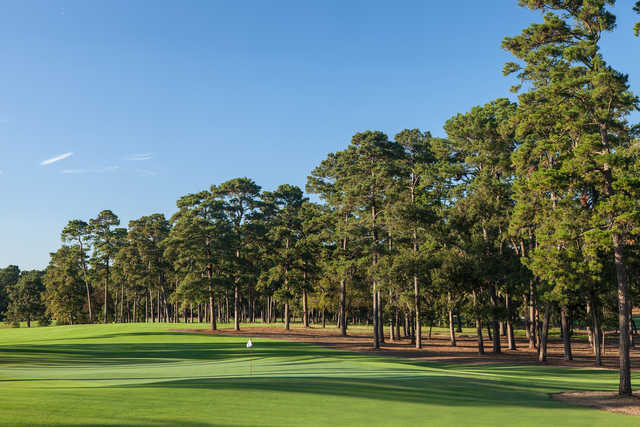 Perfectly maintained, and excellent design make for a truly one of a kind golf experience!